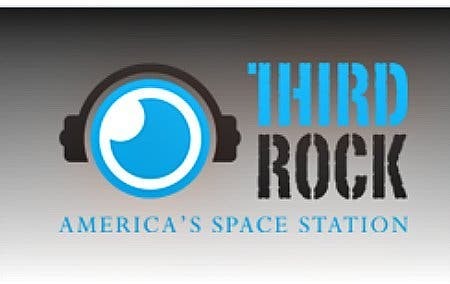 f you love space and love internet radio, you'll love NASA’s new internet music radio station, Third Rock, was just launched yesterday. With a New Rock/Indie/Alternative music format aimed toward younger, techie listeners, it features custom-produced content; a collaboration between NASA and RFC Media in Houston, Texas, it will be operated through a Space Act Agreement, at no cost to the government. As NASA explores space, Third Rock also explores new music, bringing the two together in a fun and unique way. ”Today’s 4G audience craves new music and enjoys finding it. We’ve pulled out the best songs and the deepest tracks from a full spectrum of rock artists across many styles and decades. NASA features and news items are embedded throughout the programming alongside greetings by celebrity artists,” added Pat Fant, RFC Media co-founder.